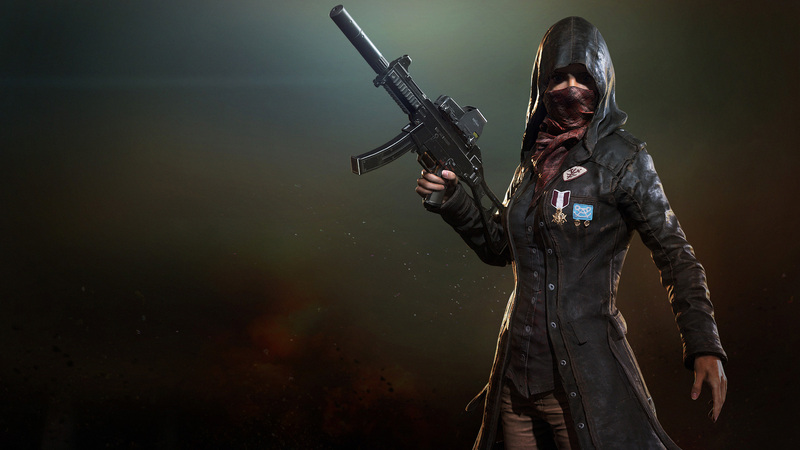 Tencent has officially snagged the exclusive rights to publish PlayerUnknown’s Battlegrounds in China following lengthy negotiations with South Korea's PUBG Corp. This comes after the game stirred up a bit of controversy in the region following a statement from China’s Audio-Video and Digital Publishing Association. According to the association, PUBG wasn’t exactly lining up with the country’s, “Socialist core values, and traditional Chinese culture and ethical norms.” While there were ongoing talks with Tencent at that point, gamers in China were naturally worried that PUBG would wind up receiving a ban. "We will do our best to present a great game to the Chinese users in close cooperation with the company. Tencent will localize and operate the game by catering to the preferences of Chinese gamers. We will also offer a fun, different experience on PC." There’s no word as to the specific changes Tencent will make prior to PUBG’s release in China. Furthermore, because the game centers around Battle Royale-style gameplay, it’ll no doubt be difficult to remove the factors the Chinese government currently frowns upon. We’ll continue to update this story as we learn more about Tencent’s release of PUBG in China. In the meantime, let us know in the comments below what you think of Tencent’s plans to modify PUBG prior to release.